Whether your dental needs are a full-mouth restoration, root canal therapy, or anything in between, our family dentists and team at RV Dental is committed to providing you with exceptional care. 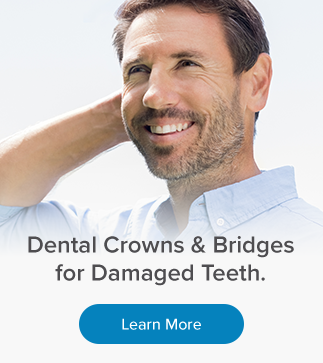 Whatever your dental needs are, we're here to help. At RV Dental, we offer sedation options for our patients who have anxiety about their next appointment. Accidents happen, we get that, and we're here to help! Contact our practice for regular hygiene check-ups and consistent home care routines, we can together work to maintain your oral health for years to come. We offer our patients comprehensive range of general dentistry to fulfill your needs.